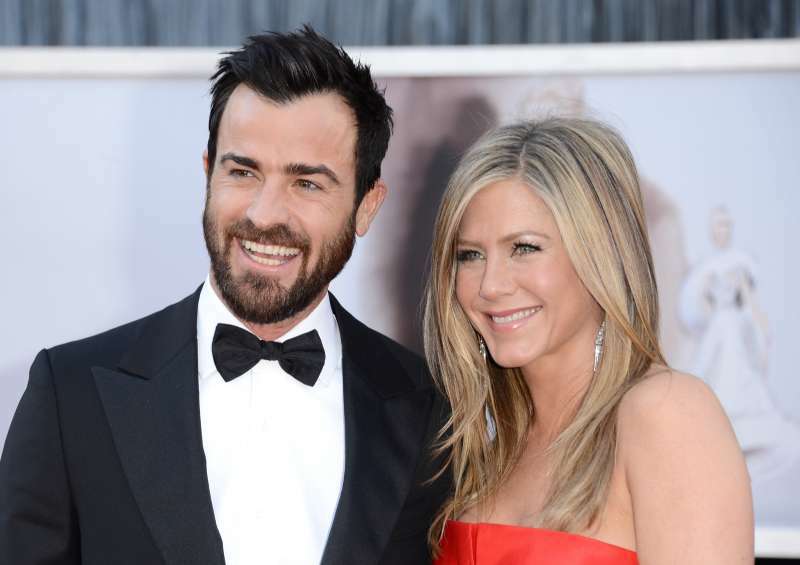 Jennifer Aniston and Justin Theroux are over. They have just announced their separation and are possibly headed towards a divorce. The couple issued a statement to this effect and said they made the decision at the end of last year. This brings their marriage of less than three years to its likely end, although they have not confirmed that divorce proceeding is underway. What they did say, however, was that the separation was 'mutual and loving'. What happened to Jennifer and Justin? A lot of people were rooting for them, so this will be some crushing news for their fans. The pair did not say why they had decided to go their separate ways. In their joint statement, the couple said the announcement was necessary because they did not want to feed speculations. Two best friends who have decided to part ways as a couple, but look forward to continuing our cherished friendship. Brad Pitt and Jennifer Aniston are both single! 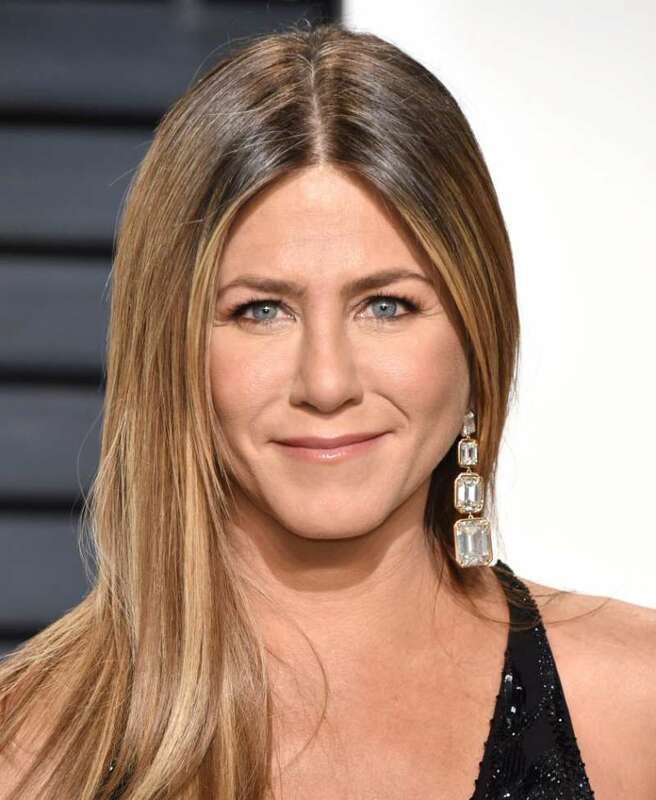 Aniston's split from Justin Theroux is bound to make people talk. Especially because Brad Pitt, who was previously married to her, recently got divorced from Angelina Jolie. Recall that he left Aniston after they had been married for about 5 years and got together with Jolie. There is no reason to believe that this separation is linked to the fact that Brad is now a single man, but we'll definitely be on the lookout. 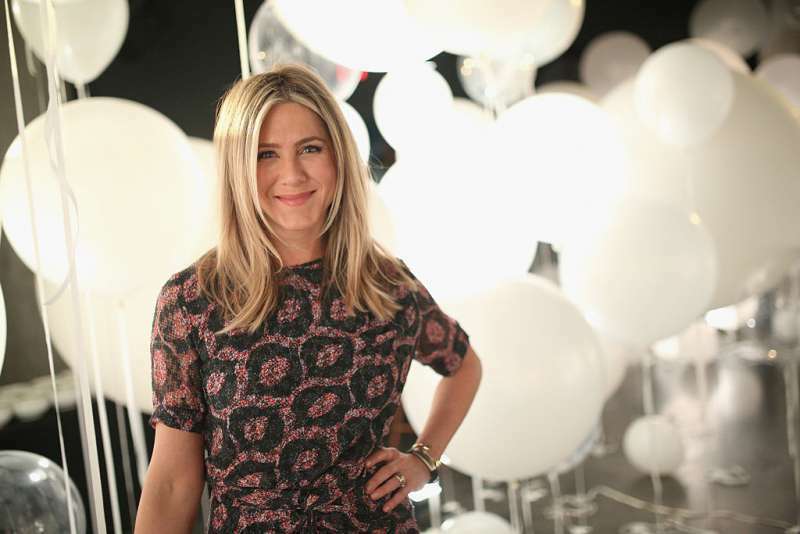 In the meantime, we send Jennifer Aniston and Justin Theroux our love and prayers.